Our gift today is the telephone. 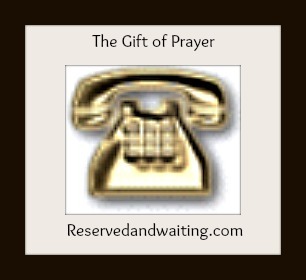 The telephone represents our gift of prayer. We have access to Him every moment of every day by way of our prayers. This is one of the most powerful gifts that we have been given.